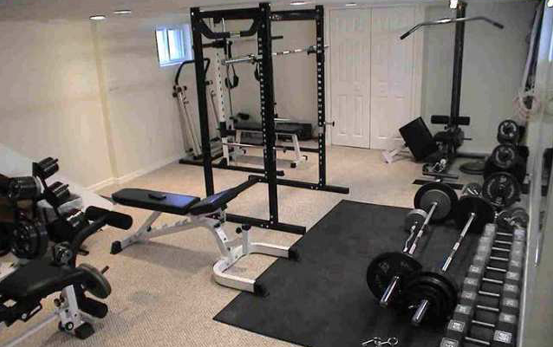 Build your at home gym with our space-saving strength training exercise equipment. 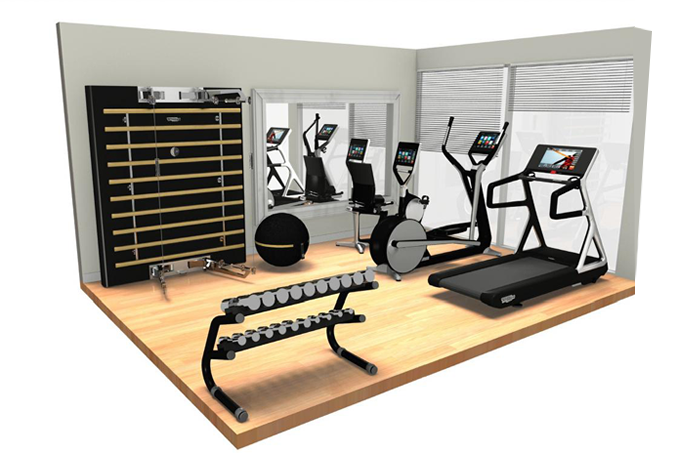 The home gym equipment features both cardio, strength and dumbbells rack motion…. 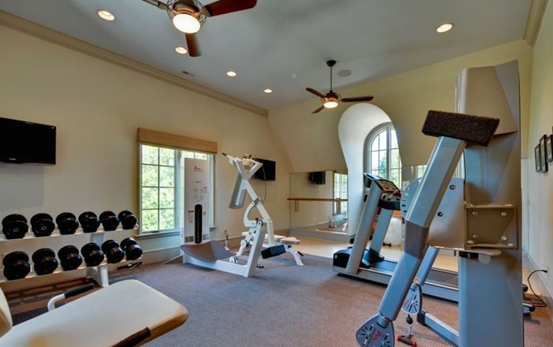 The Home Gym offers plenty of fixed training options which gives you perfect feel of working out.